Are you thinking about making a move to an inner city home or selling your current infill property in Calgary sometime soon? If so, you’ll want a highly experienced real estate agent and REALTOR® on your team, someone who specializes in the neighbourhood your in, type of property you have and is familiar with the sector’s market dynamics. 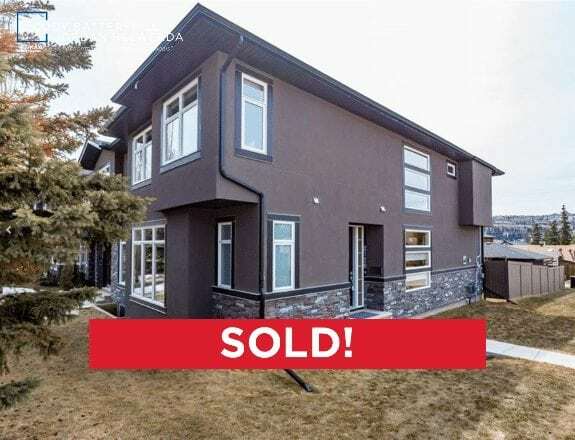 Above is a beautiful single-family detached infill property I helped my clients sell in the highly desirable inner city community of Montgomery, NW Calgary, in just 12 days! If you’re thinking about making a move in the inner city, I would love the opportunity to provide you with a competitive market analysis for your home and explain the advantage you get when using me as your listing agent! 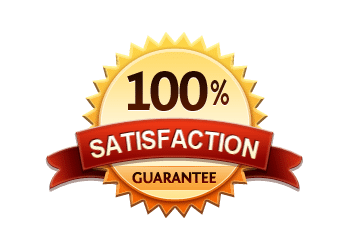 Why Use a REMAX Real Estate Agent in Calgary? 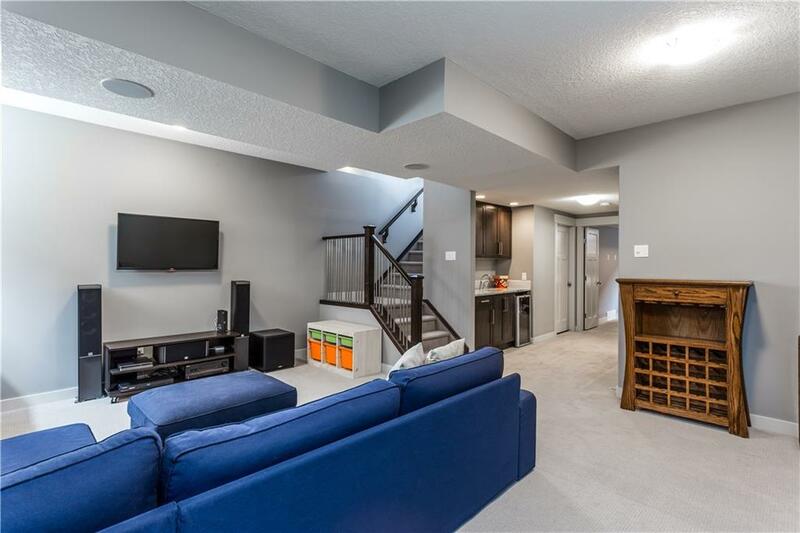 Well located on the upper hill of Montgomery in the northwest inner city, this semi-detached infill is close to downtown, shops, schools, the river pathways, University of Calgary and Foothills & Children’s hospitals. Walking into the main entrance, you’ll notice large windows throughout that allow ample natural lighting. The main level opens to the dining room with a central kitchen and living room on the far end – all with hardwood floors. 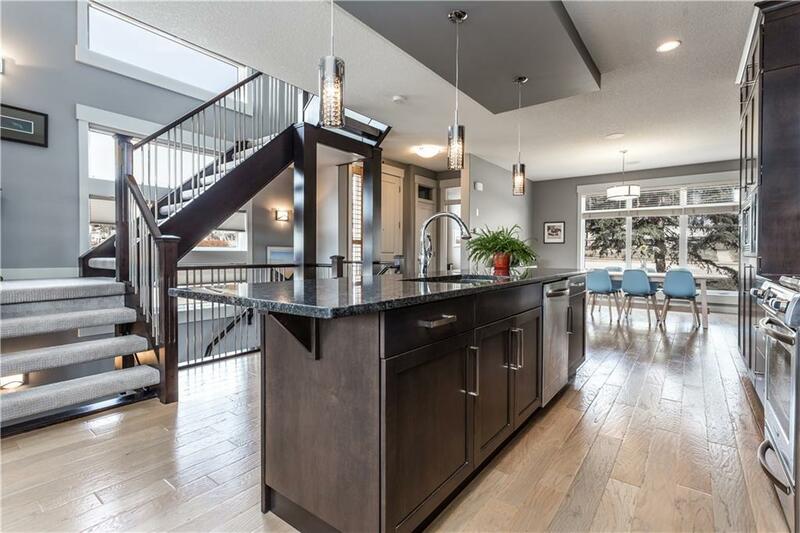 This beautiful infill has an open-concept design perfect for entertaining in the chef’s kitchen, where there’s a gas stainless steel cook top at the centre with a large island featuring granite countertops. The upper floor offers three large bedrooms including a master with a five-piece ensuite. There’s also an upper floor laundry room. The basement is fully-finished with a fourth large bedroom, spacious family room and built-in wet bar. Out back, the backyard features a deck looking in the southwest direction and the lot itself gets tons of evening sun, great for a family BBQ or for entertaining guests. The yard is also fully fenced. Beyond is a double detached garage. As a highly experienced inner city real estate specialist and REALTOR® in Calgary, I guarantee to provide unparalleled service, advice and representation while taking care of all the details for you throughout your next real estate transaction. Call anytime at 403-370-4180 or send a message below for a quick, if not immediate response during regular office hours. I am looking forward to helping you accomplish your real estate plans in Calgary!